Navigating which hair brush you need can be confusing, but the right tools can make all the difference. So which brush is right for you? Got tons of tangles? This is a good pick for you. 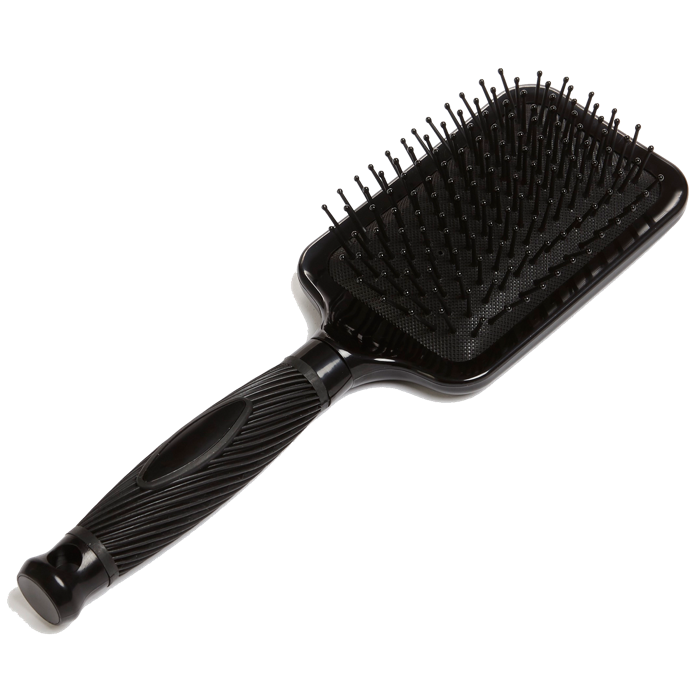 A paddle brush is great for detangling really thick, wet hair. We advise to start with the ends of the hair and work your way up to the roots. If you want big curls but would prefer to skip the iron, we recommend using a ceramic round brush with synthetic bristles: While the synthetic bristles lightly detangle and wrap the hair around the brush, the heated ceramic barrel actually molds the hair into a shiny, bouncy curl. No curling irons and way less fuss. 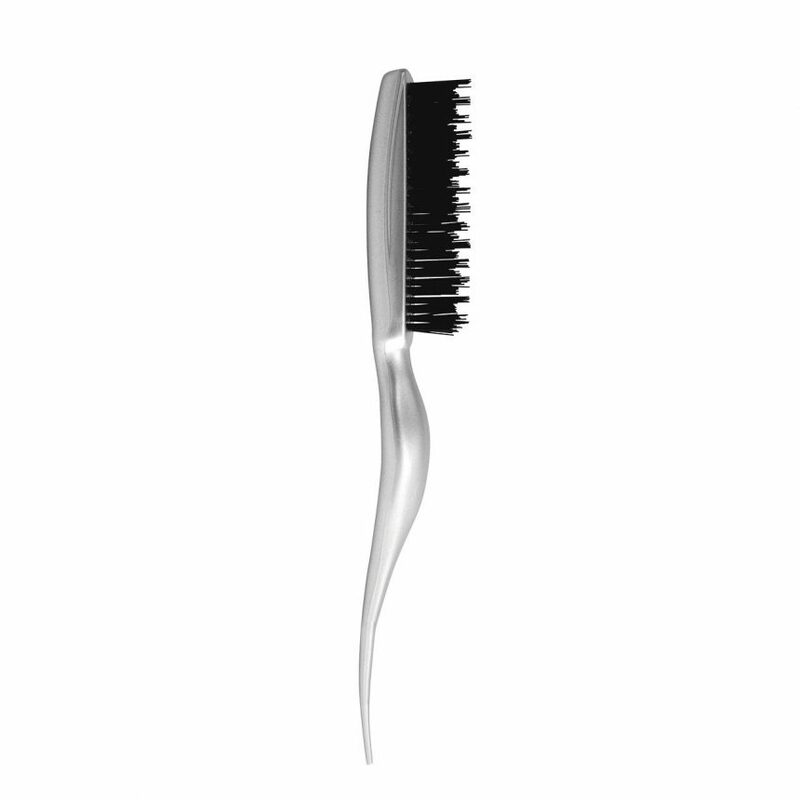 These brushes offer tension and control over your hair, making them a favorite of stylists. Pros tend to favor wooden round brushes with natural boar bristles because they rely on technique and control more than they do on the heated barrel. Bonus: They’re healthier for your hair because the bristles don’t snag and the barrel doesn’t overheat. 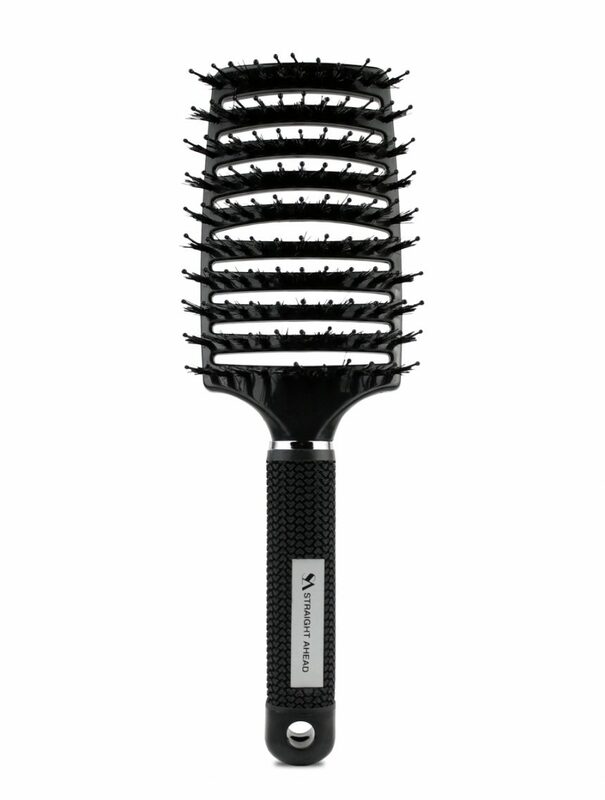 This brush allows air from the blow dryer to pass right through it, which speeds up your blow dry time. The downside: You can lose a lot of control over your hairstyle. 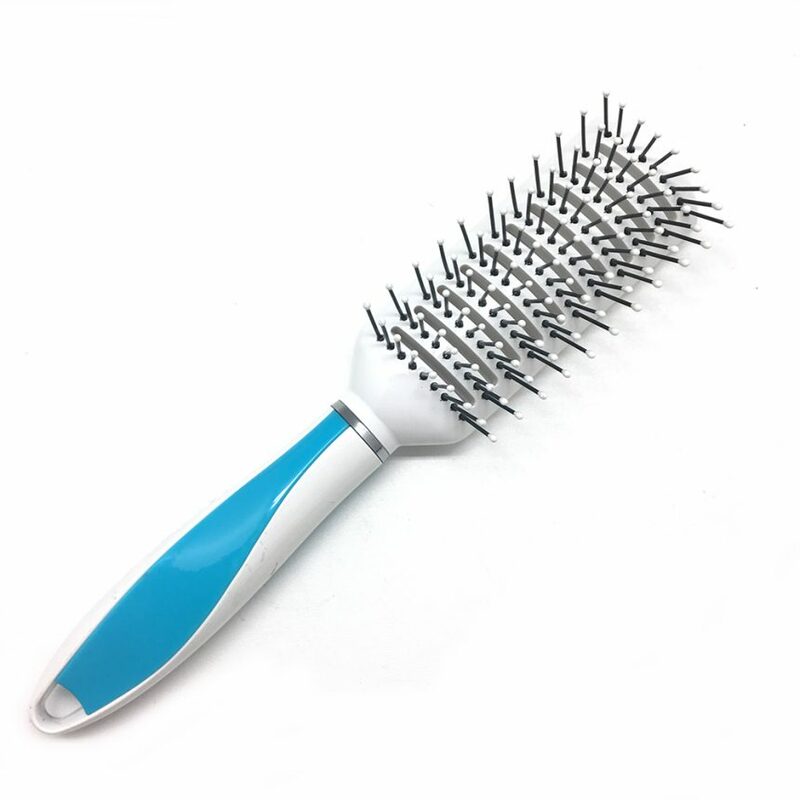 The vent brush is great for a fast but imperfect hairstyle, so if you’re in a hurry and can do without the best possible blowout, reach for this pick. 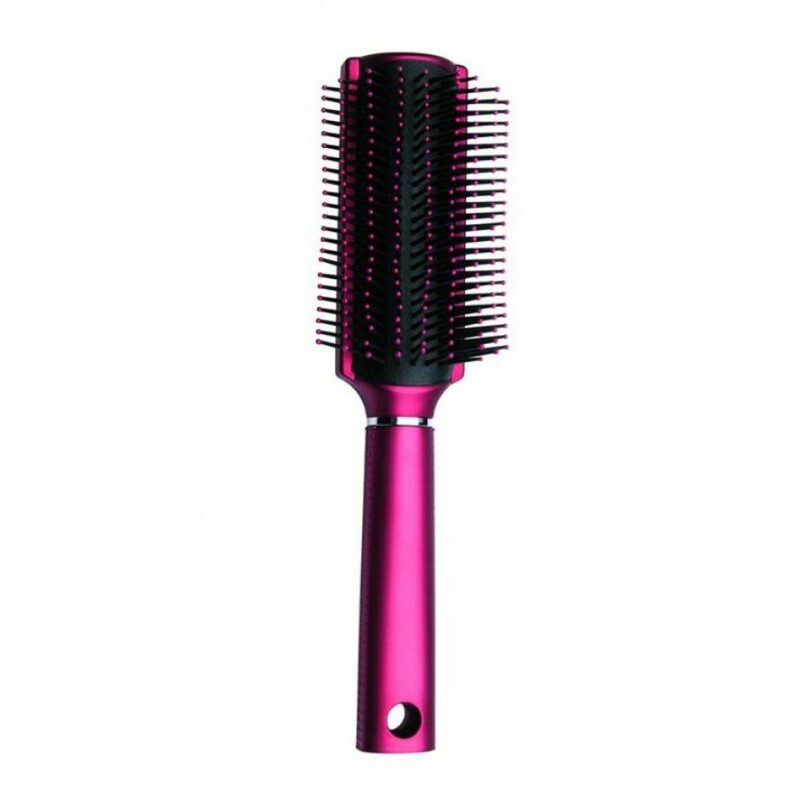 Teased hair is one of the biggest hair trends of the year, so get this tool if you’re ready to add lots of volume. But big hair isn’t all this handy teasing brush can do — if you have thin locks that you wish could look thicker, try our handy root teasing trick for instantly fuller locks. 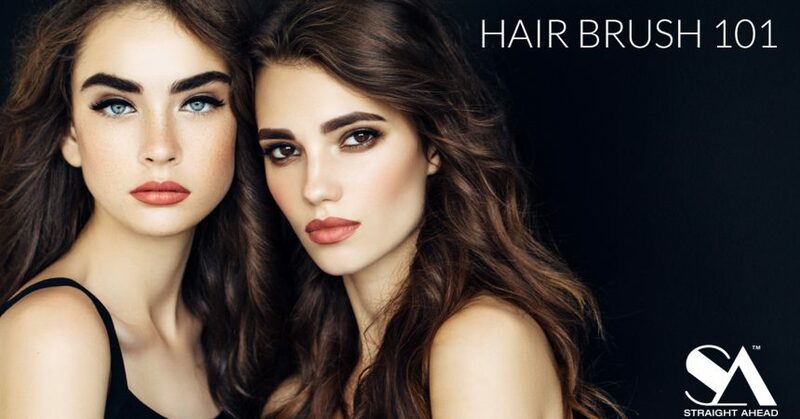 Short-haired ladies, rejoice: This brush is perfect for you. The Denman brush makes your fresh bob haircut sleek and straight with just a subtle bend on the bottom. You generally only use round brushes on hair that has been layered. A small round brush creates a wavier style with more lift at the roots, while a large round brush simply delivers smooth bounce and soft definition. 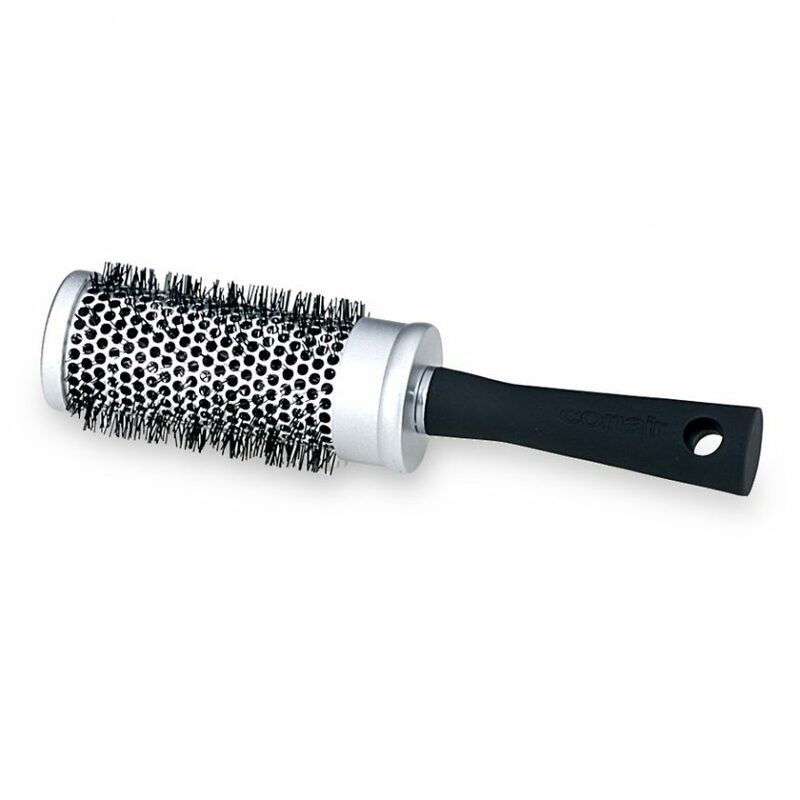 If your locks are dry and you need to detangle, we recommend using a detangling brush to get those knots out. Curly-haired girls, listen up: You need this tool if you want hydrated, healthy locks. 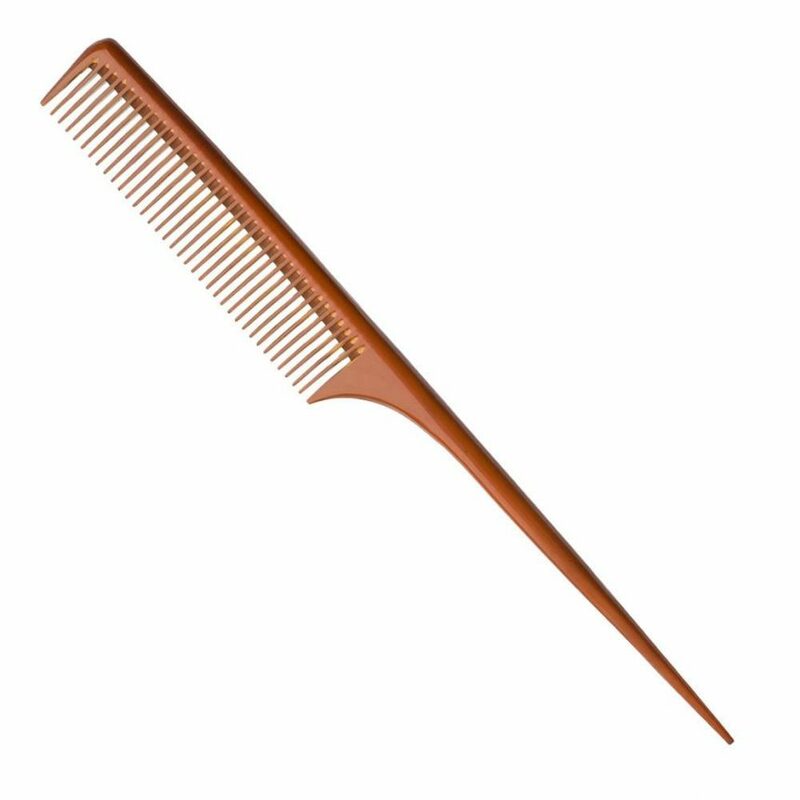 A large wide tooth comb is great for detangling hair in the shower. And if you have curly hair, you should use it while conditioning your hair so that every last strand gets the right amount of moisture and nourishment. Love to add drama to your hairstyle? This skinny tool creates the best statement hair part. With a tall comb, you can create a severe center, dramatic deep side, or even zig zag part, or clean sections for braids. For the most perfect line, we recommend firmly pressing the point of the tail comb onto your head as you create the part. If you want perfectly straight hair, this is the tool to try. A heat resistant v-comb is great for flat ironing because it can guide and control a section of hair without melting from the iron. Looking for a change and do not know what to do? Look no further! We are about to break down some dyeing techniques and how to achieve each look the best way you can. There are various techniques and methods you can use when dyeing your hair. Also, many different colors are available at your disposal. The options are endless. The great thing about deciding to change your hair is that you can find a dyeing technique that you are comfortable with or venture outside of your comfort zone and try something new! 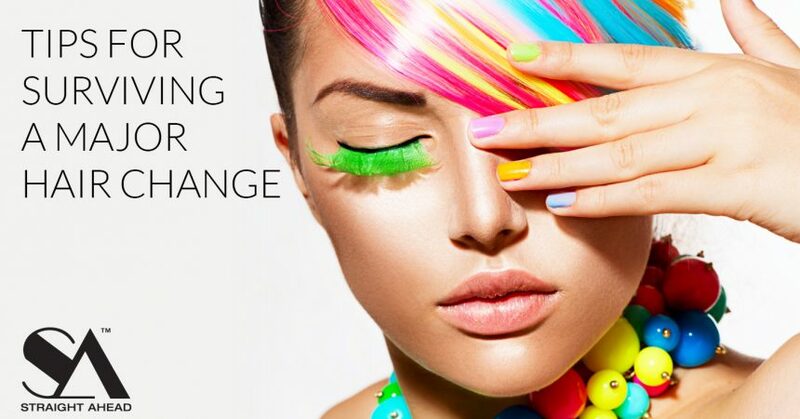 In this post, you will find different ways you can dye your hair. The great thing about each technique is that if you do not want to go for a natural look and you want to kick it up a little, adding a few different colors can do that. It’s time to finally add some spice to your look! Balayage is a coloring technique developed by the French in the 1970s. It is a freehand technique where the color is added by hand instead of the regular foiling or cap highlighting techniques. It can work for even the shortest hairstyles such as a pixie cut. However, it shows up best in longer hair. In Balayage, there are dark pieces left on the bottom to create dimension and a more natural look. With highlights stemming from close to the roots towards the ends of the hair. This technique looks like natural sun-kissed highlights throughout the hair. Balayage is an excellent option because you can achieve a softer effect or add colors that make your hair pop. This style is great if you want to switch up your hair but make it look natural. The natural highlights can make all the difference. There are different ways you can choose to part your hair. The recommended way is to do a hot cross bun method which is parting your hair into four equal sections which make it easier to dye your hair piece by piece. This step is crucial because you want to take your time when preparing to dye your hair so that it comes out nicely. Balayage is all about the contrast between dark and blonde, so be careful not to get any of the dye in areas you want to keep dark. You want to pull the dye through your hair from the middle of the strand to the bottom using the comb applicator, avoiding your roots entirely. The amount of hair you cover will depend on how thick you want your highlights to be. This difference varies from each person. You may use hair clips to section off and color smaller, more targeted strands. To achieve a more natural look, use your fingers (make sure you are wearing gloves!) to work the dye into the tips of your hair, blending the color using downward strokes. Then you wait for the amount of time stated on the box, and wash the dye out carefully section by section. It is important to remember to be very careful when dying your hair by this method as you want it to look as natural as possible. But the hard work pays off! 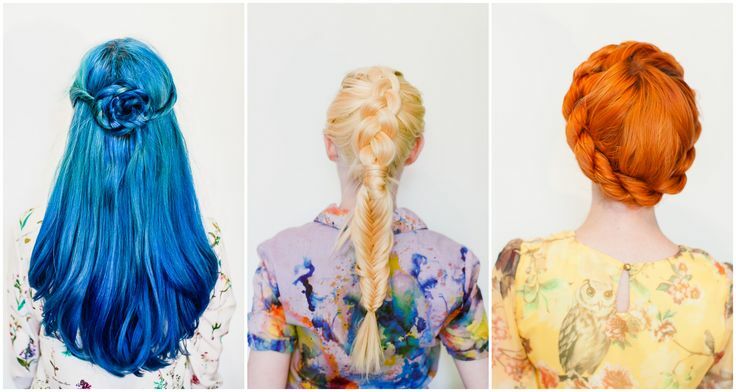 This vibrant two-tone coloring technique is a fun way to add a little umph to your hair! Dip dye is a statement hairstyle as the two different colors do not ease into each other. They do not blend which makes the process even easier to achieve. You can have a more natural look with dip dye by dyeing your hair 4 or 5 shades lighter than the natural color, or you can go for a bolder look by going for pinks, blues, and greens. To achieve this look, you first want to bleach the ends, so the color shows up. Place the tips of your hair on folded aluminum foil or a plastic bag. Brush the hair evenly with the bleach mixture before wrapping it in the aluminum foil, or spread the bleach on the tips of your hair equally before covering your tips with the plastic bag and securing it with a rubber band. Keep in mind that if you use aluminum foil, the directions may call for using a hairdryer. However, a highlighter kit should always give you instructions on how long to leave the bleach mixture in your hair based on your hair color. Pay close attention! You do not want to cause damage. After you have left the bleach in for the amount of time on the box, wash your hair out. It’s essential to not over-bleach your hair. If you want a color that differs from the usual brown to a blonde gradient, like red or blue, switch to new gloves and apply color to your hair. Follow the instructions from the coloring kit. This dyeing process is straightforward. It takes little effort and is a fascinating way to switch up your hair. Make sure to wear gloves and add petroleum jelly to your edges to keep your skin safe! Ombre hair color is darker at the roots through the mid-shaft and then gradually gets lighter from the mid-shaft to the ends. It is such an exciting way to dye your hair, and you can make it look more natural by going a few shades lighter than your roots. Ombre is a bit similar to dip dye. However, the difference is that ombre blends into your hair no matter the color. Get tools ready and apply color to the tips. Apply the color to the tips of your hair, a section of about 3 inches high, with a brush or your hands (wearing gloves). Be sure not to leave a sharp line. 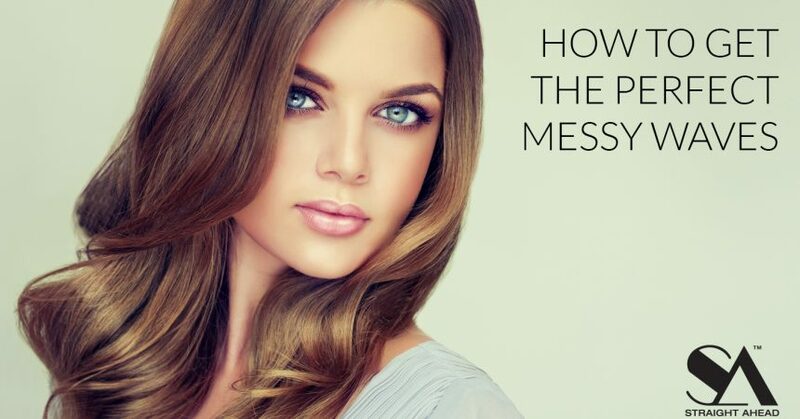 This method is important to make your hair look natural and blended. Now secure the foils by folding them around the hair, but do not fasten them too tightly. The hair strands need space for the color to develop. Leave the color to form on the ends of your hair. Make sure to leave the color in for the amount of time listed on the box subtracted by 10 minutes. The reason for this is when applying the second layer for, you do not want to overdye the bottom half. Once you have opened up the foil and can see that the tips look like the color you want, add some color higher up the hair – about another 2.5 inches up (again not leaving any blunt lines). Put the foils back and leave this to develop. About 10 minutes should be enough, but remember to check. You do not want to leave the color in for a long time, so it does not over-develop. If the hair gets over-developed, the ombre look will not be as effective. Once you are satisfied with how much the hair color has turned out, you need to rinse the dye out of your hair. Highlights are partial or spot hair coloring in which just parts of hair are dyed a few shades lighter than your base color. The primary purpose of adding highlights to your hair is to brighten up the overall tone of your hair and add softness and gorgeous depth to it. Your natural hair color determines the shade of your highlights. No matter what the base color of your hair, you should never go more than a few shades lighter than it so that they look natural. Going lighter than a few shades may risk your hair looking like stripes similar to a zebra. No one wants that! You want your highlights to look natural. So here is a color guide that works well for skin tone. If your eyes are brown, blue, or hazel with blue or green flecks, you have a cool skin tone and should choose shades that are cool-toned as well – such as ashy brown, beige blonde, burgundy red, and blue-hued blacks. Cool skin tones usually look best in silver jewelry, so if you naturally gravitate to silver, this is you. If your eyes are brown, blue, or hazel with brown flecks, your skin is likely warm-toned, and you look best in gold jewelry. Choose hair colors that are similarly golden-toned, like golden brown, wheat-toned blonde, auburn red, and black with reddish tones. You want to apply the dye first to the hair that’s visible when it’s combed into your usual style and then move onto the bottom layers. Brush the dye as close to the roots as possible, and then drag the color down the length of your hair. Continue the process until the entire first layer is saturated. Then, use a clip or hair tie to separate the first inch of the top section and continue the process on the next layer. Once your hair has sat for the right amount of time, make sure you are rinsing your hair off at the right time. We have seen celebrities such as Nicki Minaj slay this look with the half blonde half blue hair. Half and half hair color is becoming popular. It is a remarkable hairstyle and a bold new look. You can mix and match any two colors you would like. To get the half and half look you want to separate your hair evenly down the middle and tie off the two sections. Dye the first half: You then want to take the first section and dye your hair the color of choice. Cover the part with the dye and leave it in for the amount of time listed on the box. Dye the second half: You then want to take the second portion of your hair and repeat the same process using the second color of your choice. Once you have left it in for the proper amount of time, you then want to rinse it out. What are the trademarks of the very best hair salons? A pleasant atmosphere, well-trained staff, and stylists who have great hairstyles themselves. Finding the best hair salon can sometimes be quite a challenge. You can’t trust just anyone with your hair. Your main goal in choosing one should be getting access to competent hairdressers who keep up with all the latest trends. You want to have a positive experience that inspires trust, from the minute you arrive at the salon to the few moments your stylist spends teaching you to reproduce your new hairstyle at home. Here are five things to keep in mind when looking for a salon that is not only trendy but will stand the test of time. 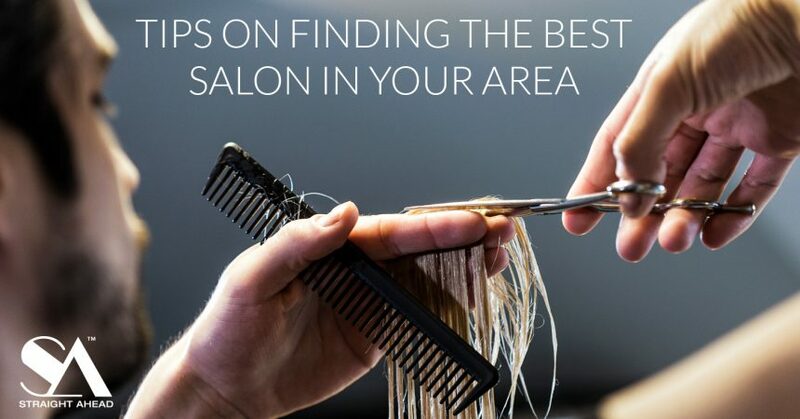 Friends and work colleagues are a great source of information about the best hair salon addresses in town. Look around at the office or when out with friends and when you see a style you like, ask where it was done. You could also do the rounds of the different hair salons close to you or check out the salons in the trendiest neighborhoods. Remember that the hairdos the stylists themselves are wearing are a good indication of their colleagues’ talents! If you are still not 100% sure you on a spot you can check with sites like Angies List or Google and see what others are saying about them. 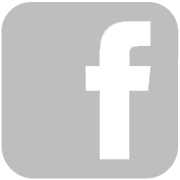 Several different criteria can be considered when looking for the best hair salon, starting with the atmosphere. A visit to the hairdresser’s is an opportunity to take care of yourself. And because it’s not always easy to take a break from your busy schedule, your salon hiatus has to be enjoyable. Look for a salon where you feel at ease as soon as you arrive. A warm welcome, a short waiting time, and comfortable surroundings can make all the difference. Consider the different services available. Some salons specialize in coloring, others in blow-outs and styling. The best hair salon for you is the one where the stylists can meet all your expectations, depending on your hair type and your personal style. Pay particular attention to what services are on offer when you want to really transform your hairstyle. For a successful makeover, it’s vital to entrust your head to a professional who’s done that kind of work before. Some salons offer other complementary services on site. You might want to choose a spot where you can also get your makeup done, or a manicure, massage or body hair removal. Even if the availability of these services isn’t a guarantee of overall excellence, it can be very practical to find all of them under the same roof. Nothing beats the little extras. The best hair salons offer comfy chairs and coffee or a glass of wine, along with recent magazines and hairstyle books. Those plusses turn your outing into a real treat that you can look forward to during a hectic week. For better or for worse, the best hair salons are often very busy. So once you find your ideal spot, you’ll probably have to call well in advance to get an appointment. But at least you know that it will be well worth the trouble! They say a woman who cuts her hair is about to change her life. Whether that is true or if you are just bored with your current look, making a big hair change can change you whole perspective. But haircuts and sometimes major hair changes can happen by choice or necessity, so here are a few tips if you’re getting ready to go under the scissors (or dye!) and are feeling nervous about the process. Don’t write off a new hair cut or color for at least one week. It might take you a few days to get over the “wow that’s different” feeling to actually “see” what you look like. So, give yourself time. Don’t pin or hide your new look for at least a week, look at in the mirror often and get used to it before you decide whether it’s right or wrong. Of course, while it takes time to adjust to a new haircut, you should also have a very fixed idea of what you want if you’re going for a major change. Create a Pinterest board with the new style you want to try and try seeing the style from different angles (front, side, back, etc.) to get a very firm idea of what you’re going for. If you’re dyeing, do you know what shade you want—even if you decide to go blue, it could be dark, pastel, more aqua or an Ombre! Know what you want and bring loads of pictures and examples to your hair dresser to help you communicate the new style clearly. Be willing to go in stages. It will definitely help you adjust to short hair to go for an in-between cut for about a month before the final chop. With dyeing, it can take a few visits as well, especially if you want to go for a bright, unnatural color. So, don’t get discouraged if you book an appointment and find out not everything can be done in one day. This is also important to remember in reverse—once you commit to certain styles, it will take a while to get back to what your hair was before, so know what you are getting into. If you take the plunge with a style and it ends up not being what you want, try not to worry too much because it’s all temporary. A lot of decisions you can make in life can have permanent or at least lasting consequences, but hair? Hair isn’t permanent. Bad cuts will grow out, as will dye which will also fade (usually quicker than you want it to). In a few months or a year, no one would even know you had blue hair or a shaved side cut. 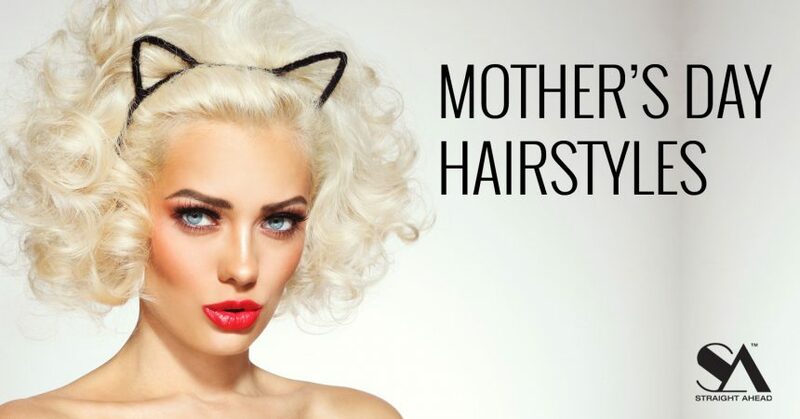 Mother’s Day is only once a year and all about you so why not look your absolute best? Match your hairstyle to your daughters or mix in a special hair accessory. Go wild! Here are some style ideas to help you be a showstopper on Mother’s Day. Curly hair and we don’t care! 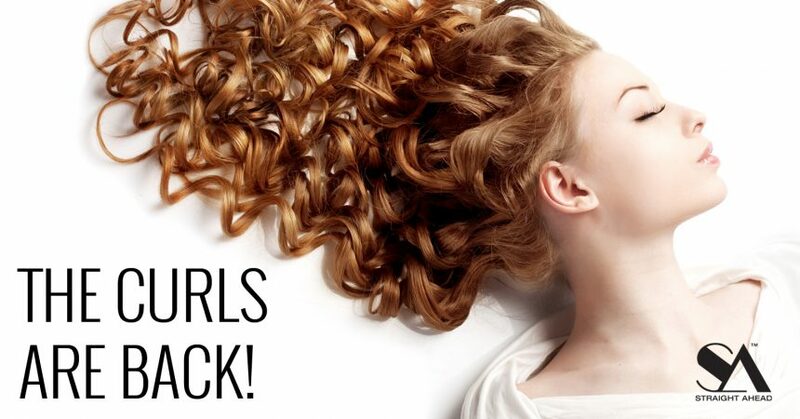 It’s the comeback of the curl and women everywhere are embracing it. If you have natural wiggles, could, loops, twists, bends or curves you hair can look amazing! Chances are your hair has way more potential than you realize. Don’t think so? Bet we can prove you wrong with one simple tool … a diffuser. Now, if your hair is truly straight, a diffuser is not going to magically curl your hair, but so many of us have unknown and untapped potential in our hair. The problem is that we are stuck in the habit of blasting the moisture out of our hair. The magic to healthy, bouncy curls is all in the diffuser and proper technique. Below are some helpful tips on how to properly use a diffuser to achieve perfect curls. Fight the urge! Your best results will come if you brush your hair well before you shampoo, or use a wide tooth comb before rinsing out your conditioner. After the shower, hang your head from side to side and gently scrunch with a towel to remove excess water. Make sure to towel dry it well, but never wait until parts of your hair have already dried. Those dry pieces will become fly aways and result in a frizzy looking finished hairstyle. Drying just the roots is pointless. Leaving all that water weight on the ends will just pull the curls flat again as they dry. this will cause saggy and lifeless curls. Once you have gently pressed the excess water out with a towel, use a similar scrunching technique with your curl definer/styling product, this will avoid the need to brush. Always start the diffusing process at the ends and work upwards s the hair dries. This allows the curls to spring up without the weight of the water pulling them down. To avoid fly-aways, make sure to always keep the nozzle of the dryer horizontal and not aiming up. If your hair is medium to long in length, it is best to start upside-down, then switch from side to side as you get closer to the roots. Be sure to NEVER comb through with your fingers while you are drying! Only use your hands to lift the ends of the hair and take weight off of the curls as they are drying. As you get closer to the roots, use your hands to make a “claw” then make small circles on your scalp with your fingertips. This will encourage curl volume all the way to the roots. If you are using the SA Diffuser then it has “fingers” you can actually press directly against the scalp and use to do circles as you hang your head to one side and then the other. 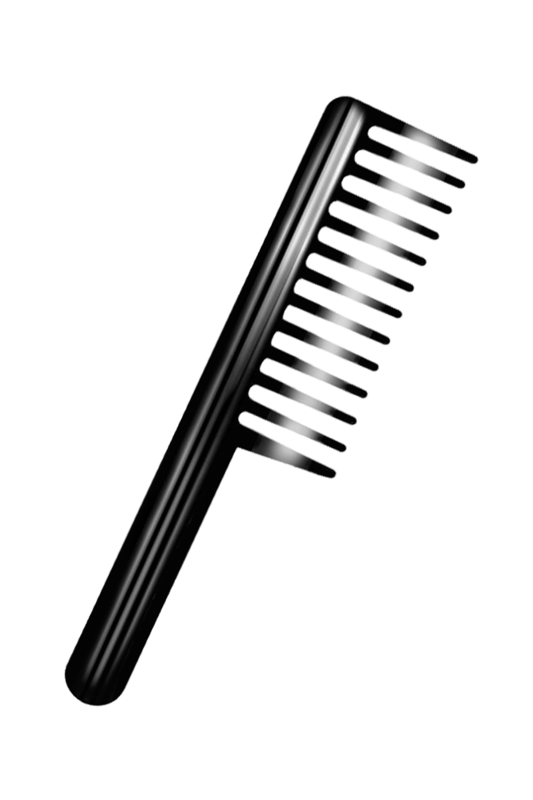 Once your hair is dry, grab an old fashioned plastic pick or wide tooth comb and loosely work through your hair. This will gently separate and soften the curls, giving them a modern finish. 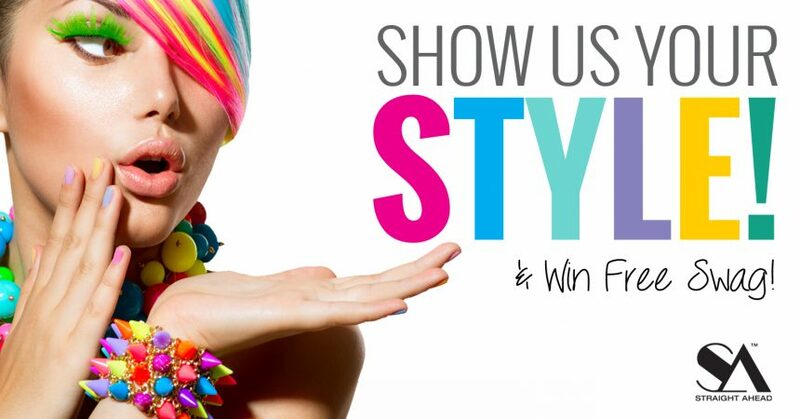 Show Us Your Style And Win! 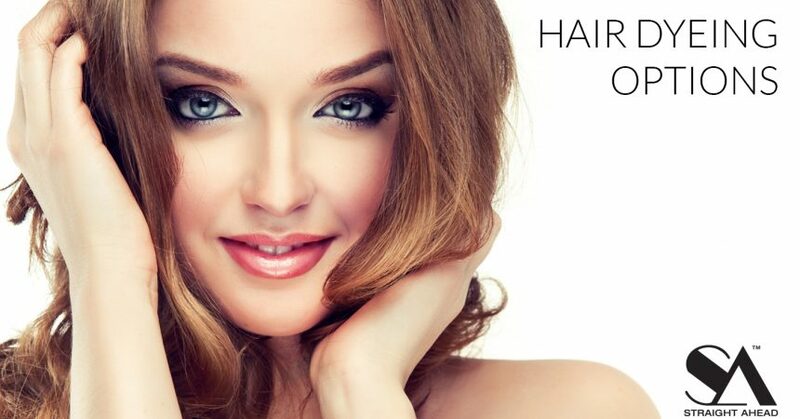 Every month we will give away a FREE HAIR TOOL to the best product review submission. 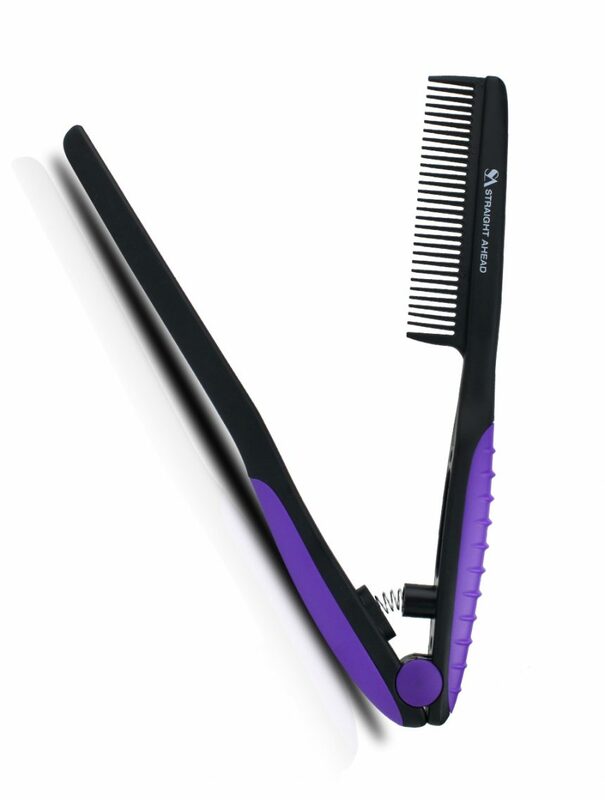 April’s prize is one of our Pro Elite Ceramic Flat Irons! Send your submissions to designer@straightaheadbeauty.com. Submissions must be received no later than the end of the day on Friday, April 28th to be considered. Be sure to include pictures or a video and show us your style!